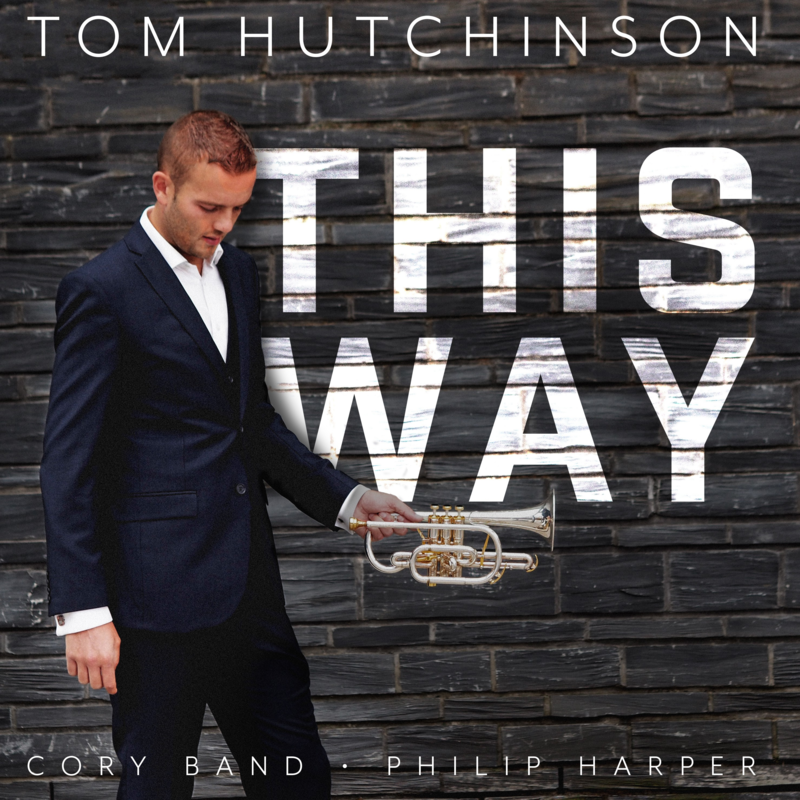 This is the second solo recording by Tom Hutchinson accompanied by the Cory Band. In addition to his place as Cory’s principal cornet, Hutchinson is a Professor of Cornet at the Royal Welsh College of Music and Drama, Brass specialist with Ev-entz Music, Cornet tutor for the National Youth Brass Band of Wales and Cornet tutor for the National Children’s Brass Band of Great Britain. He is a Besson artist, representing the Buffet Crampon Group across the world and over the past few years has performed as a soloist in Australia, New Zealand, Japan, Canada and the USA. 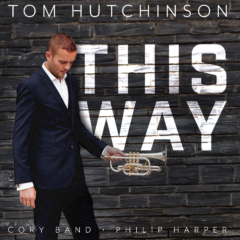 This article was posted in New Releases, Recording and tagged cornet, Cory Band, Philip Harper, Tom Hutchinson on 9 October 2018 .